We all have that one friend, or that one crazy auntie that likes to go a little too hard at Christmas on the drink. As well as doing a Christmas Gift Guide for Dads and a Christmas Gift Guide for Boyfriends, I thought I would do one specifically for that special person in your life that never knows when to stop, or loves every alcohol known to mankind. 1. 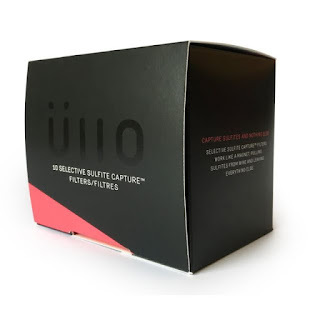 Ullo Wine Purifier - Restoring the wine's natural taste! Have you ever bought wine that literally does not taste like good wine? 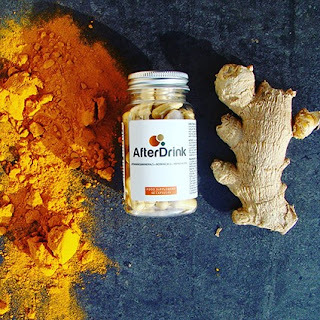 This filter helps get rid of the awful, added ingredients to restore the natural taste. I tried this out over the weekend and it works a treat! 2. After Drink - The hangover cure everyone needs! We all have that one friend that gets the absolute WORST hangovers, right? Well, give them the best give they could ever ask for this Christmas by giving them AfterDrink; filled with plenty of antioxidants to help that wine-head or bad belly the next day. 3. Barefoot Wine's Bubbly Pinot Grigio - Adding an extra sparkle to any Christmas or NYE! Everyone knows a wine lover, especially a Pinot lover (cough, me, cough). If you're planning on giving someone a nice bottle for Christmas, then make sure it is the Barefoot Bubbly Pinot as it is delicious! 4. 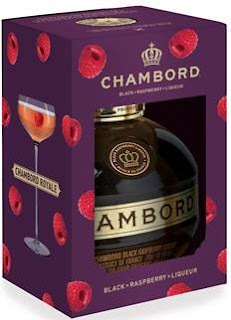 Chambord's NEW Limited Edition Giftbox - A fruity favourite! Add just a little of this to your Christmas prosecco to create a delicious Chambord Royale! There is also a Chambord Bramble recipe on the box too, if that is a little more up your street. 5. 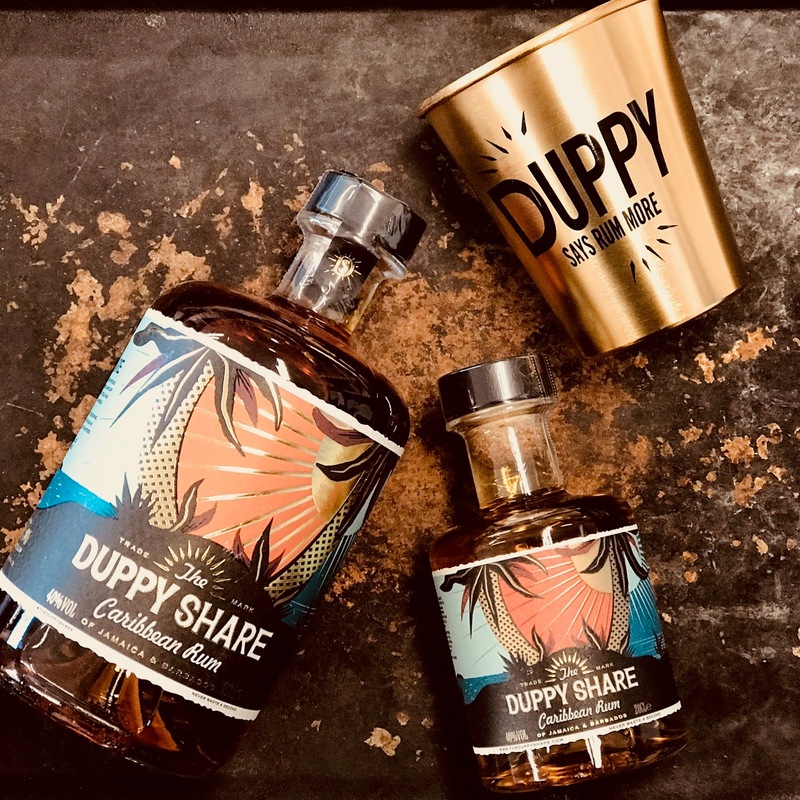 The Duppy Share Rum - Bring the Caribbean to the house this Christmas! So this rum is a blend of two different rums; one from Barbados and one from Jamaica (both of which I would love to visit!). This is the perfect base for the Rum Punch, a yummy 80s' cocktail classic! 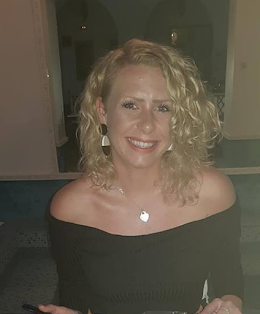 Hey, my name is Emma and I am a lifestyle blogger from Cardiff. My favourite thing to do is travel to new places and explore everything that it has to offer, while making numerous stops to enjoy the local cuisine and alcohol.